Do You Have An FRP Auto Parts We Can Help With? We generally use fiberglass kit in large trucks, medical ambulances, chill insulation car, aircraft medicine cabinet, etc. fiberglass car kits, fiberglass truck kits and fiberglass hot rod kits are now pretty popular. There is plenty of room for the toolbox, and it can hold a variety of tools and items. We can provide cheap tool boxes, such as tool box on wheels, portable toolbox and so on. 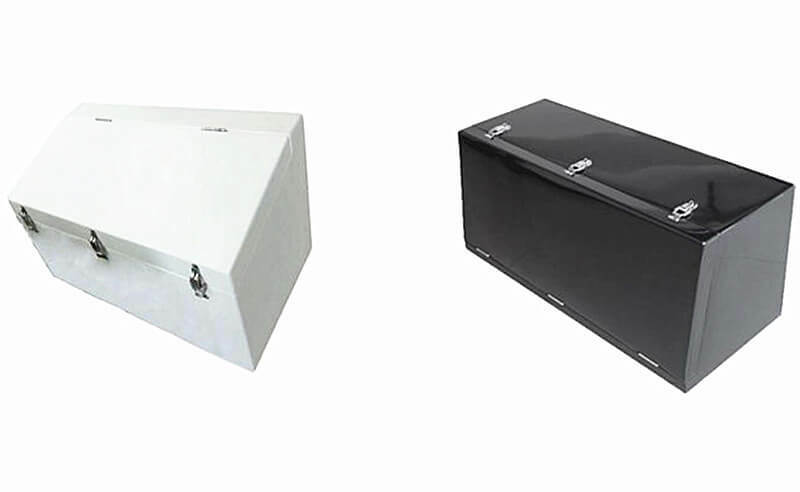 Tool storage boxes all use FRP composite material, they are widely available alternative of metal processing products. Fiberglass reinforced plastic is lighter than plastic and aluminum. According to the calculation, we found that the FRP weight of the toolbox is 40% lighter than that of aluminum toolbox. Fiberglass kits have high fiberglass yield strength, FRP tensile strength, impact resistance, aging resistance, corrosion resistance. And the comprehensive practical value of fiberglass kit cars is pretty high. Glass fibre material is waterproof and anti-rust. 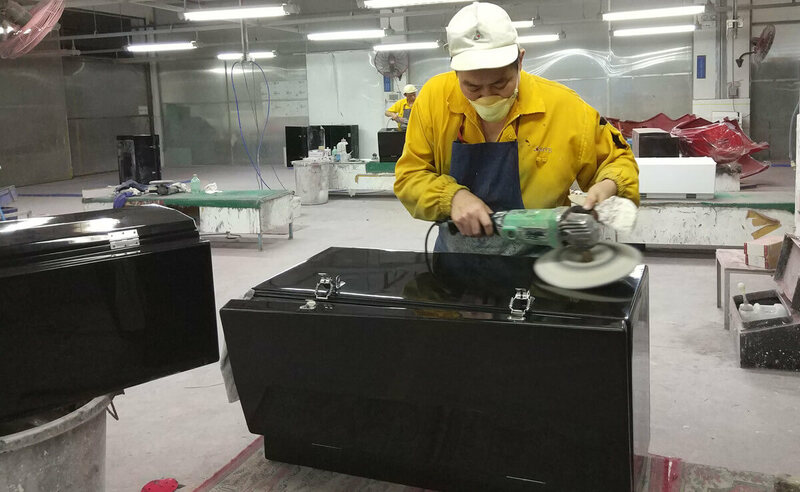 Even if the surface of fiberglass body kits become dirty, you can clean it immediately. GRP material is energy-saving, environmentally friendly, and have superior weather resistance. Therefore, using fiberglass kit car is an act of environmental protection. 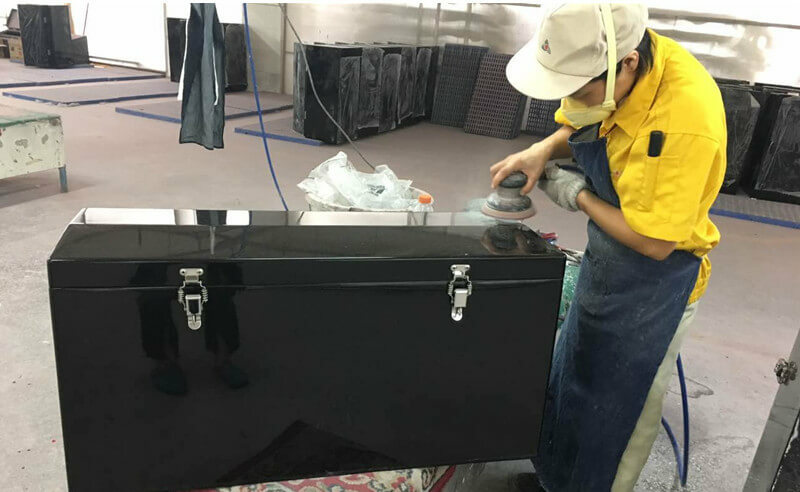 The appearance of fiberglass kit is beautiful, and there are many different styles of fiberglass mold kit for you to choose. Last but not least, fiberglass truck body kits price is not high, and the comprehensive FRP cost you should pay for the fiberglass body kits is low. The number of monthly exports of our fiberglass kits is 2000 pieces per month. 70 percent of this number of these is for Japan market. Certainly, besides the custom fiberglass body kits, MIYABI can produce other FRP GRP composite products for auto industry. If there is any problem about auto car bodies, please feel free to contact us now.